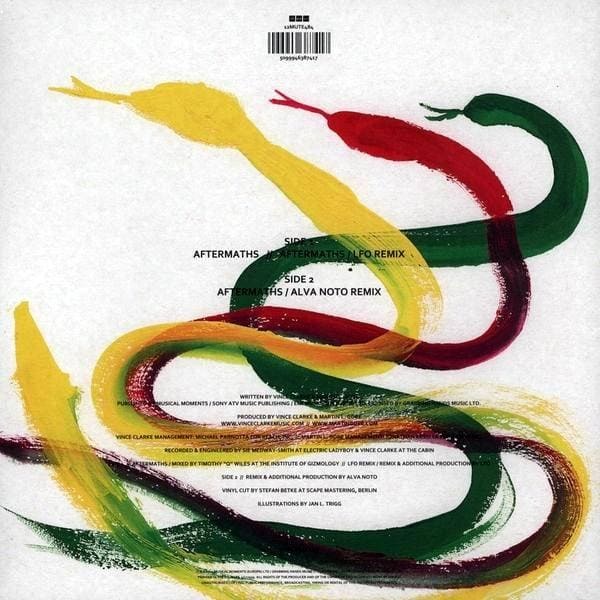 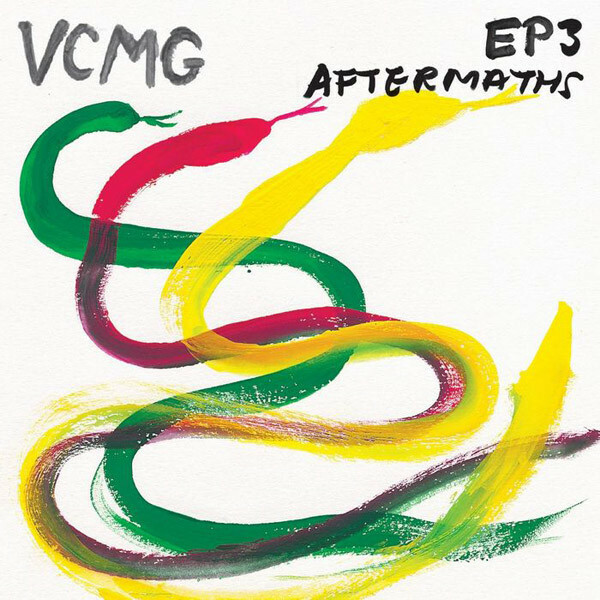 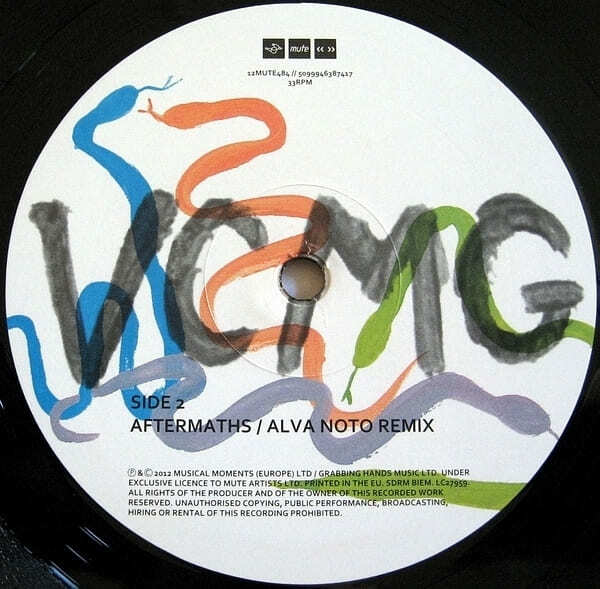 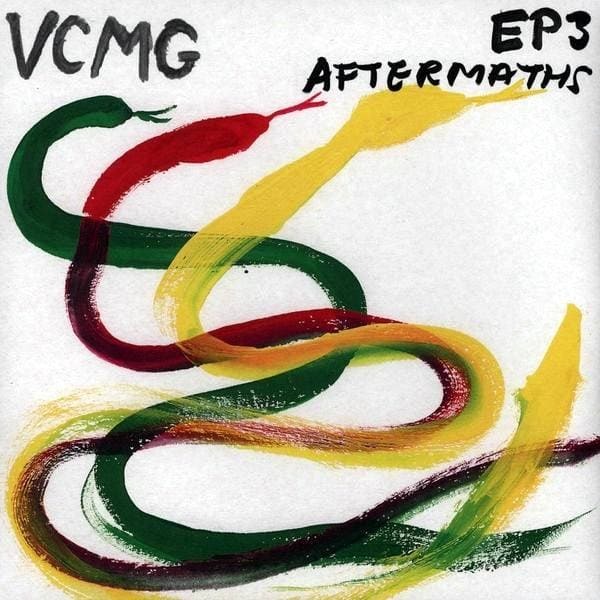 VCMG release EP3 / Aftermaths on 20 August 2012, with remixes from Vince Clarke, LFO, Alva Noto and more. 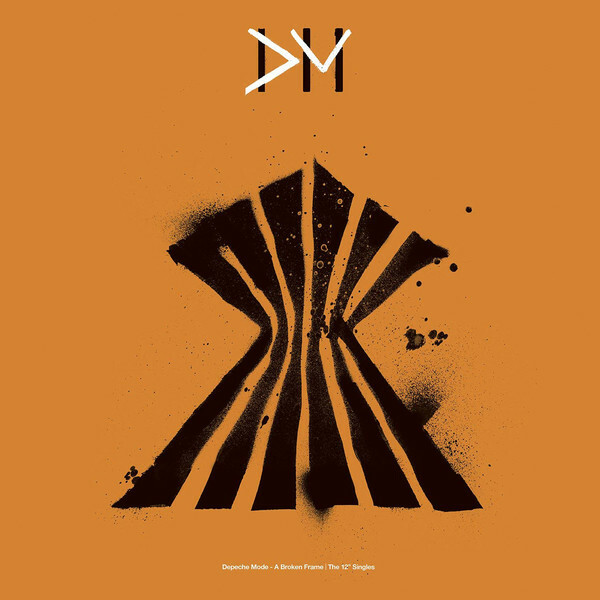 Taken from Ssss, out on Mute now and voted # 2 in The Quietus’ recent Albums of the Year So Far, the project is the long awaited reunion of electronic pioneers Vince Clarke (Erasure/ Yazoo/ Depeche Mode) and Martin L. Gore (Depeche Mode), who joined forces for the first time in over thirty years to craft a 10-track album which demonstrates their mutual love of electronic music. 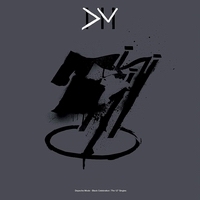 NYSU have produced a series of clips, based on the album. 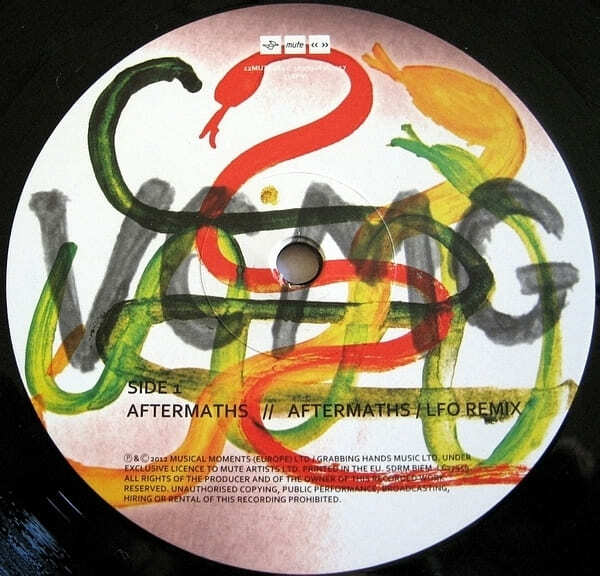 Following on from the remix packages available for EP1 / Spock and EP2 / Single Blip, remixes for EP3 / Aftermaths come from techno pioneer LFO, aka Mark Bell, who produced Depeche Mode’s Exciter and Alva Noto, aka Carsten Nicolai, multi disciplinary artist and co-founder of the Raster-Noton label whose forthcoming project, Diamond Version (with Olaf Bender aka Byetone), will be released on Mute. 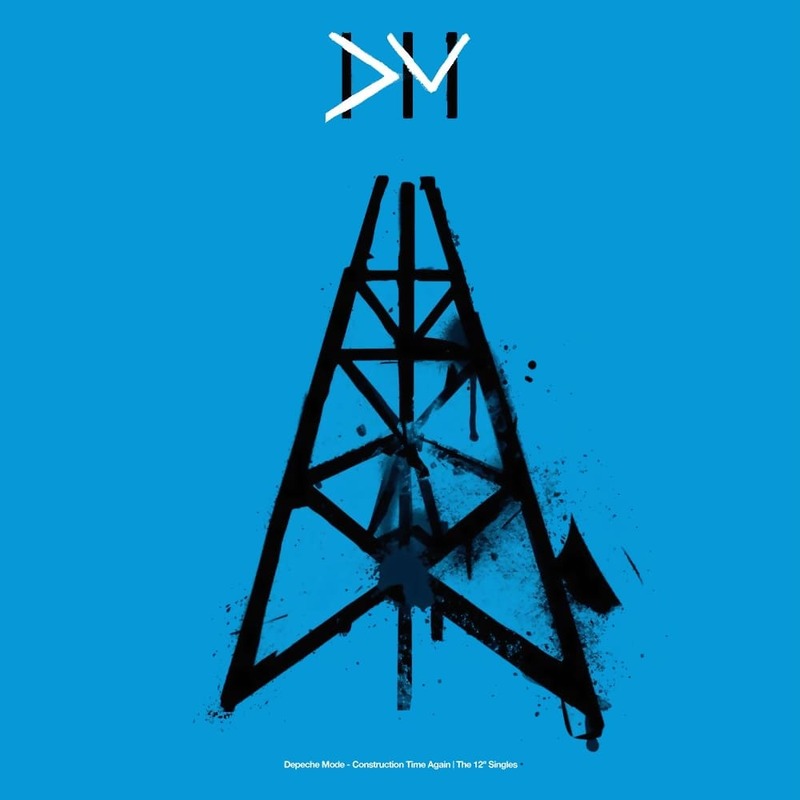 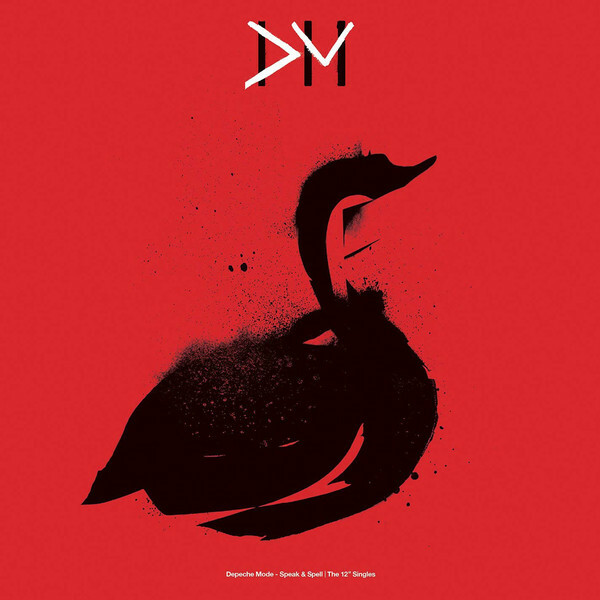 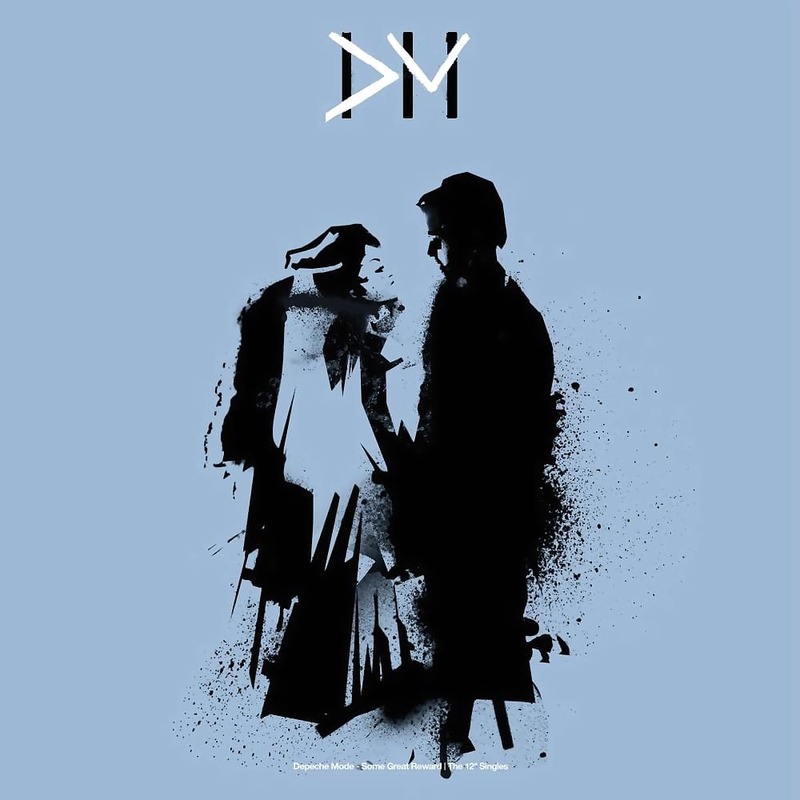 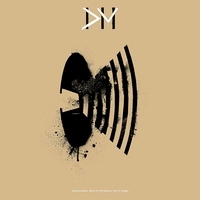 The digital release features additional remixes from Vince Clarke, Gesaffelstein who has recently remixed Zombie Zombie and Sweden’s Christoffer Berg, whose previous remixes inc Moby and Metronomy.